We offer finest quality Ruby Base Plate that is manufactured from the natural Shellac Resin compound. Size: 6mm and 8mm. 10mm on Special Order. Features: Easy to install. More effective in Load Transfer than Dowel Bars. With the help of our experienced engineers and technicians, we are engaged in manufacturing and supplying Base Plates For Oil Starters in dough moulding compounds. 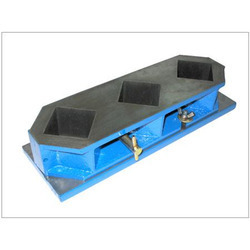 We are well-known firm of Base Plate. Our products are broadly employed owing to their sturdy nature. 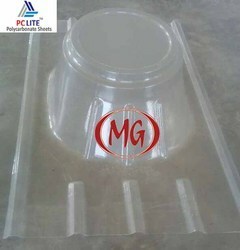 As a noteworthy entity of this domain, we present our clients with the superior quality of Base Plate. The Super Base is a high precision ball and socket mounting platform that provides free spherical motion over a complete hemisphere. - Rapid, Lockable Angular Positioning. - Full 90º swing of top platform from horizontal to vertical orientation. - Full 360º rotation of entire swivel mechanism. - Top Plate: M6 Tapped Holes.